We are North Carolina movers that offer comprehensive moving, storage and logistic services for households and businesses. We offer the Carolinas residential moving services that allow you to customize your move to your individual preferences. 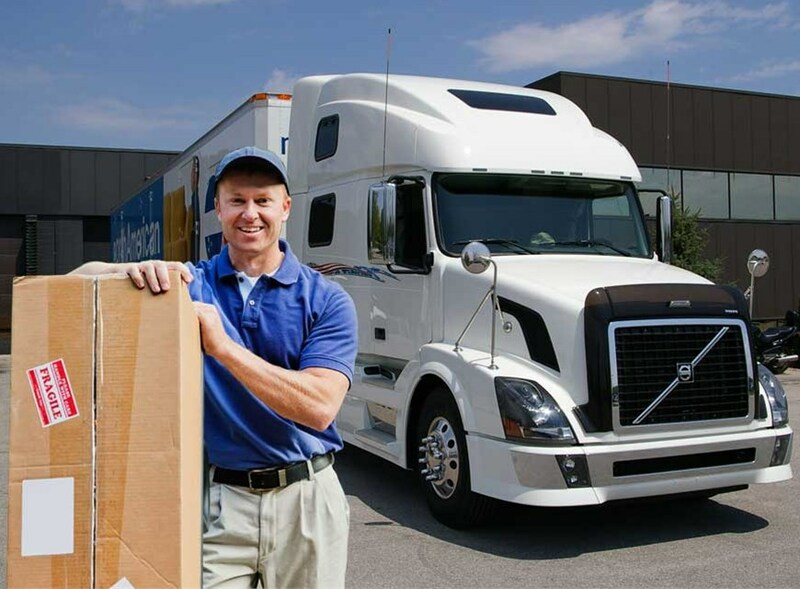 We tailor our services to streamline your commercial move while minimizing downtime. For our customers' household relocations, we offer custom tailored residential moving services needed for a successful move. 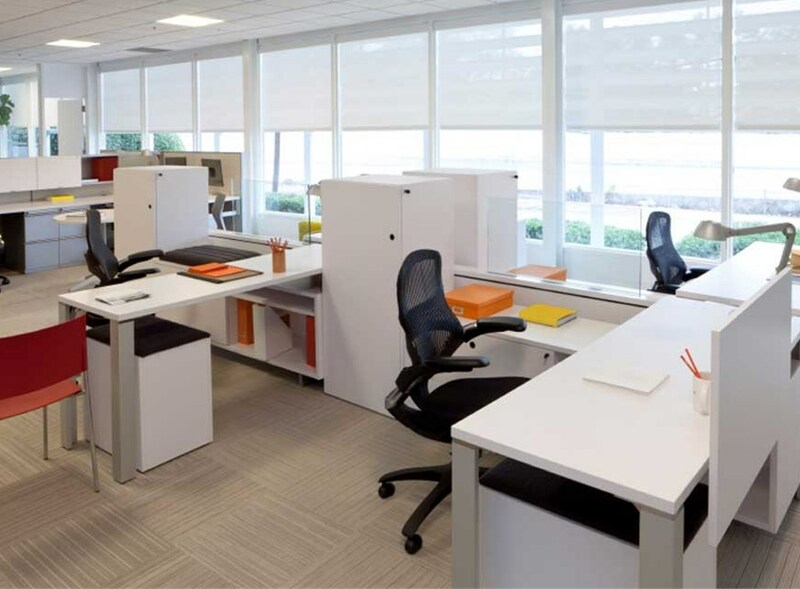 Our commercial moving and storage services are designed to accommodate the demands of your business. We provide professional logistics services to support the equipment and product handling needs of your business. 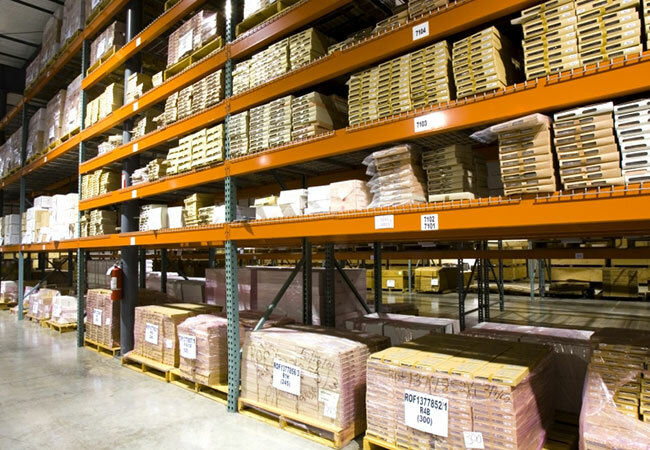 Our expansive, state-of-the-art storage facility is perfect for household and commercial storage alike. We can move you locally, throughout the Carolinas, across the country or anywhere in the world. DeHaven's has the residential and commercial moving services you can depend on for a successful move. From packing options and residential storage to office moves and logistics services, our services are designed to meet your needs. For all your relocation needs, we are the North Carolina movers of choice.